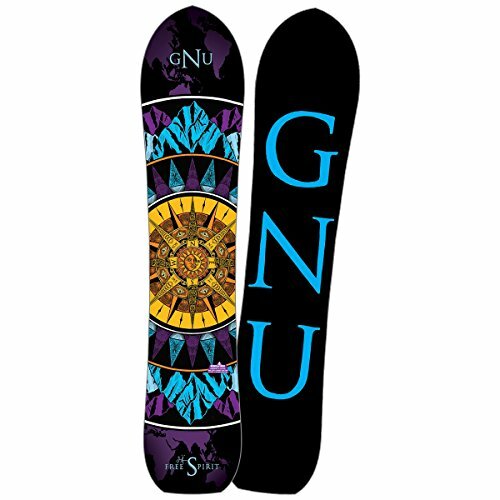 The name says it all - the nicest board in the game is once again the Gnu B-Nice. 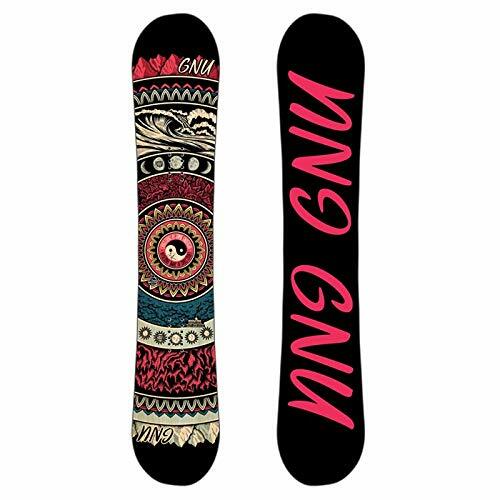 With a versatile shape and now - more sizes than ever - there is a B-Nice for every age and size rider. 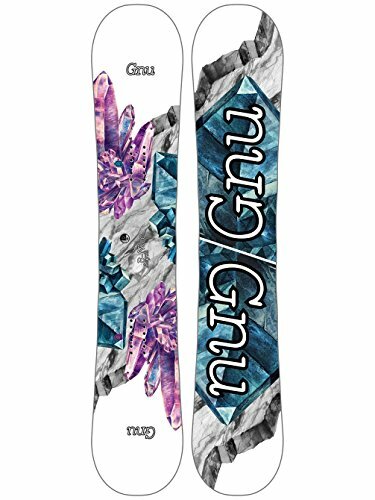 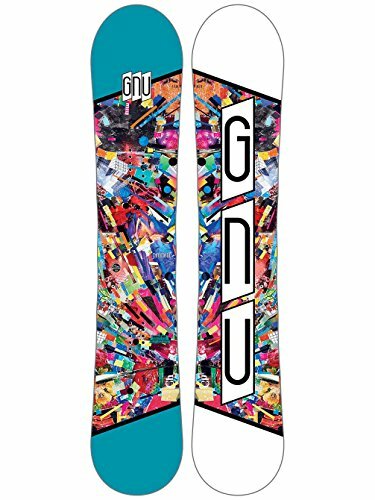 Super easy to ride but packed with tech, both beginners and intermediate shredders will enjoy the playful ride and lively feel of this board. 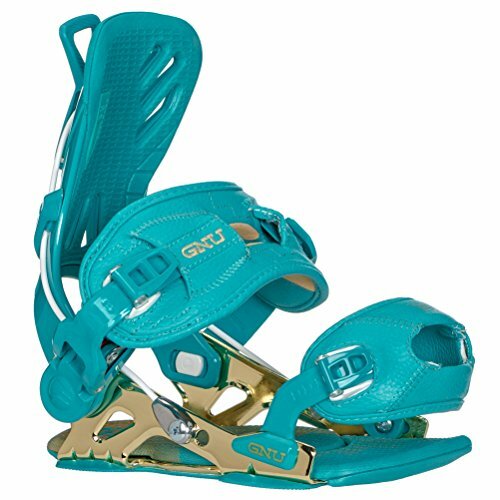 The overall flex is a medium stiffness which offers great response without being too catchy, the BTX shape gives the rider a soft, flexy mid-section and then mild camber humps just outside the binding are for the perfect balance of softness and precision. 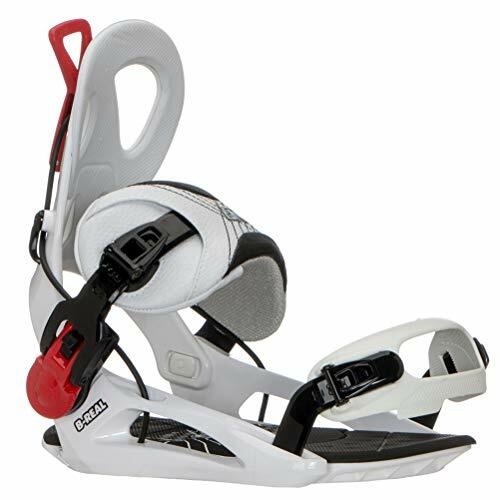 The biax fiberglass loads the board up with pop and the co-extruded base is easy to care for while still offering a good amount of speed. 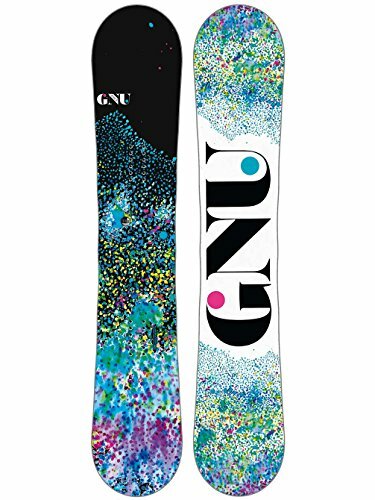 No matter your skill level, you can definitely get Nice this winter with help from the Gnu B-Nice.